Get proven protection for up to 20,000 miles guaranteed. 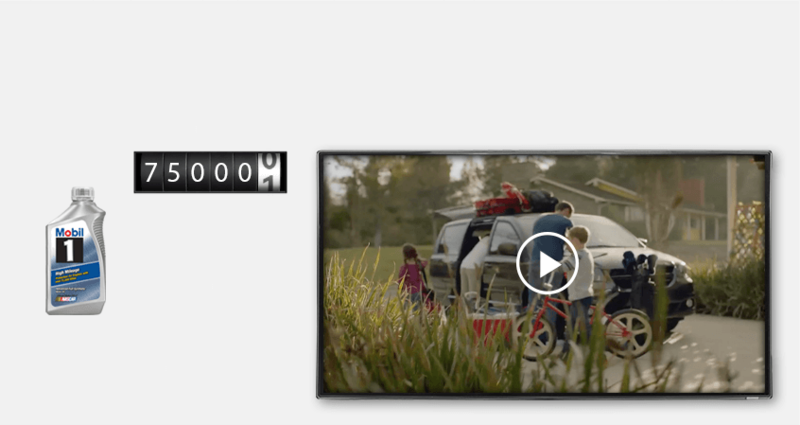 *1 year or 20,000 miles, whichever comes first. Considering going longer between oil changes? Be sure to use a Mobil 1™ Extended Performance Oil Filter with Mobil 1™ Annual Protection motor oil. Together, they provide 20k miles of guaranteed engine protection. Proven protection for any need. A great place to start for first-time synthetic users. Provides high temperature protection up to 400°F. Fights against sludge buildup and helps reduce engine wear. Controls oil consumption and loss. Offers guaranteed protection from oil-related engine failure. Delivers outstanding performance during the maximum oil change interval recommended in a vehicle’s owner’s manual. Supports quick cold-weather starting and ultra-fast protection. Helps extend engine life and reduce stress on starting system components. The world’s leading synthetic motor oil. Chosen by more than half of all NASCAR™ teams. Depended on for factory fill in over 70 vehicles. Helps cars that have reached 5 years or 75,000 stay out on the road longer. Helps prevent leaks and refortify engine seals. Provides excellent overall lubrication and wear protection. Outperforms our conventional high mileage oils. Helps protect critical engine parts in high mileage engines. Helps to reduce the sludge and deposits that conventional oils can leave behind. 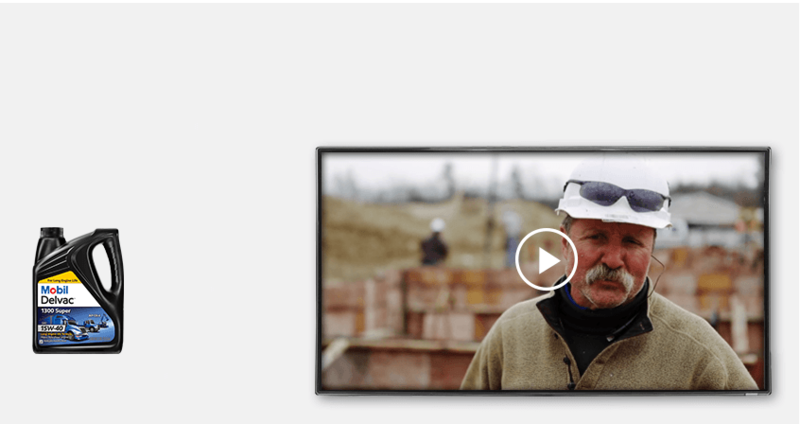 Helps prevent deposits and sludge backup to enable long engine life. Offers exceptional control of oil breakdown. Enables quick cold-weather starting for fast protection and extended engine life. Provides boosted performance, even in extreme conditions. 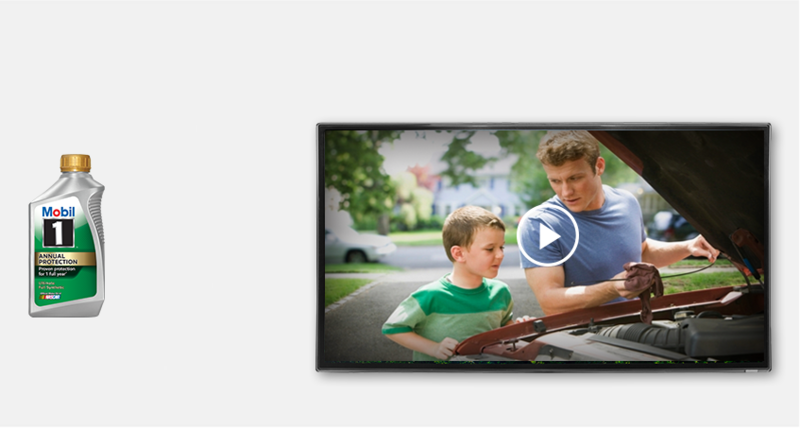 Guaranteed for long oil change intervals up to 15,000 miles or one year, whichever comes first. engines for 1 full year. Source: 2015 Frost & Sullivan US Product Leadership Award for Motor Oils. 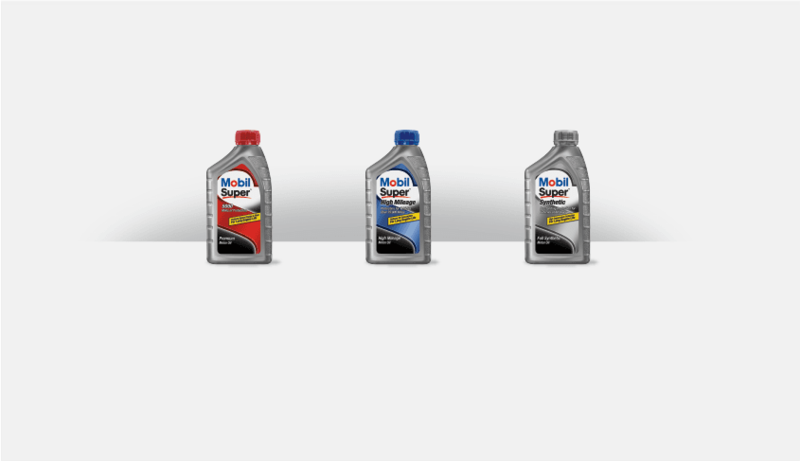 Mobil1™ is the world's leading synthetic motor oil. More people choose Mobil 1 motor oil over any other brand. Our normal is anything but. Mobil 1 motor oil protects in temperatures as extreme as -40oF and 500oF. Over 20,000 hours and 500,000 miles of testing have gone into Mobil 1 motor oil. Mobil 1 motor oil cleans virtually all engine sludge after just one oil change. Schedule your Mobil 1 synthetic oil change today. Mobil 1™ Extended Performance Oil Filter. 75,000 is the new 25,000. With the right protection, older cars can run better and longer. When your car hits 5 years or 75,000 miles, switch to the triple protection of Mobil 1™ High Mileage motor oil. Stronger performance, fewer oil changes. Ready to upgrade your synthetic performance? 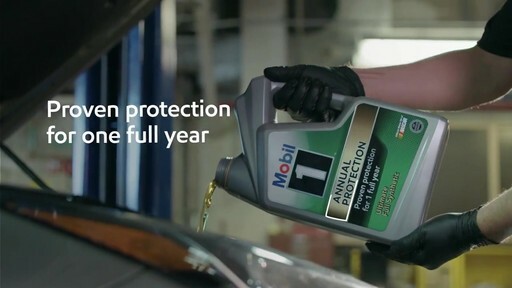 Mobil 1™ Extended Performance motor oil offers outstanding protection for up to 15,000 miles between oil changes. Proven protection for long engine life. Proven protection against sludge and engine wear. Provides 5,000 miles of protection, guaranteed. Formulated with 15 percent more cleaning additives than our basic conventional motor oil. Guaranteed protection from oil-related engine failure. Specially formulated for vehicles with more than 75,000 miles. Proven protection to help extend engine life. Proven to help combat sludge and reduce wear in older engines. Contains seal conditioners to help prevent leaks and reduce oil consumption. 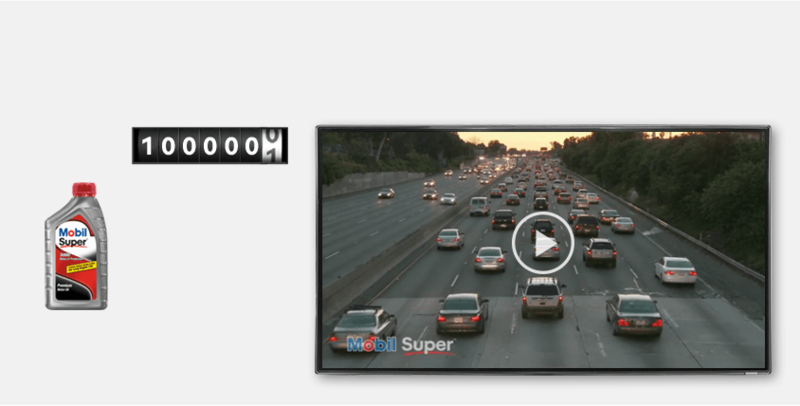 Mobil Super™ vs. 100,000 miles. See how Mobil Super motor oil protects against some of the toughest conditions imaginable. full-synthetic protection at a value price. for diesel trucks and heavy-duty on-and-off-highway applications.